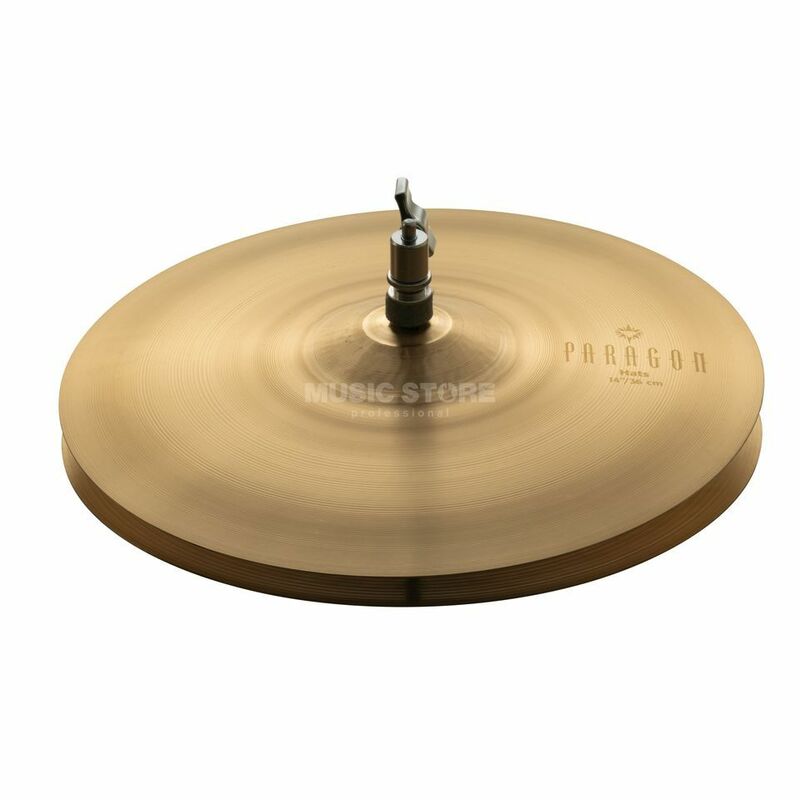 Sabian Paragon Neil Peart HiHat 14"
Paragon Neil Peart HiHat 14"
When Neil Peart plays, he plays Paragon, a personalized range of cymbals created for the legendary Rush drummer by SABIAN. They respond with the power, brightness and dynamic sensitivity to play any volume and consistently get clean, cutting responses. Subtile logo inking in the form of a special 'Rich Gold' ink completes each cymbal. Sound: With strong pedal response, solid and powerful projection, these hats are highly responsive and extremely effective for all styles.